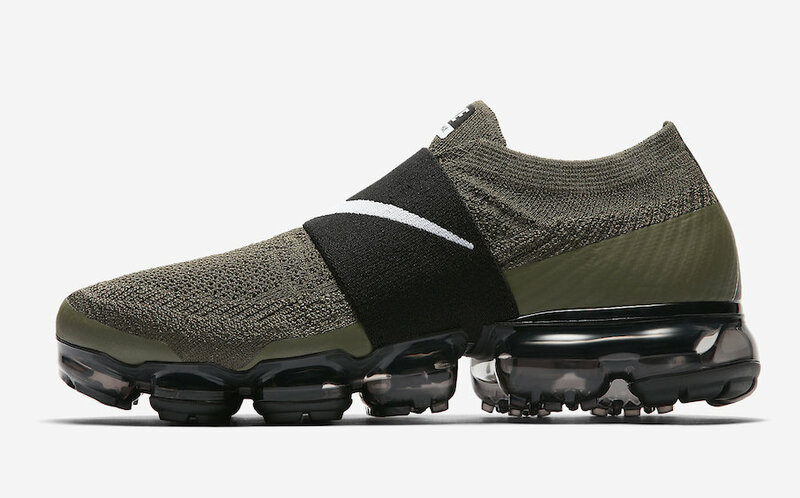 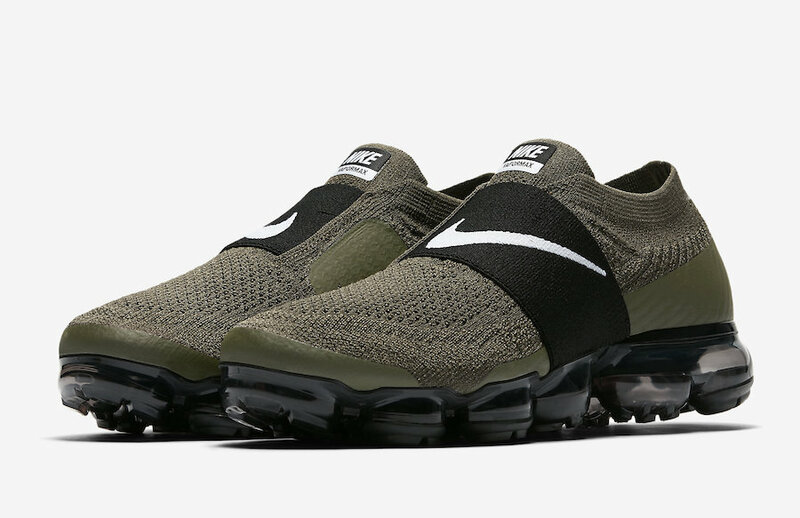 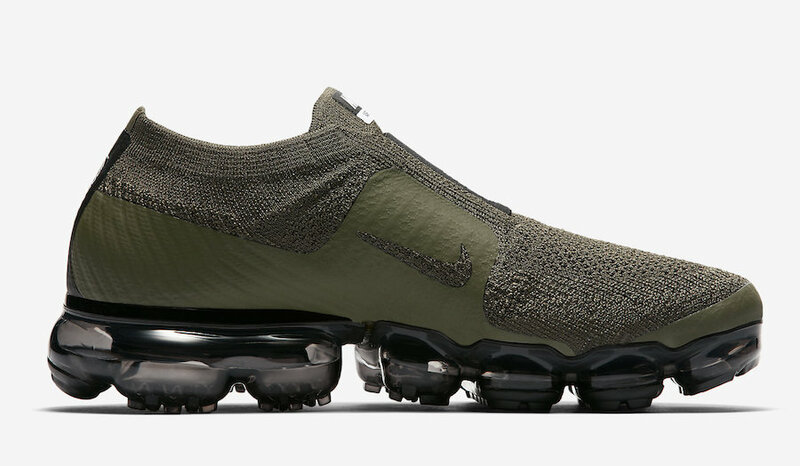 Nike Air VaporMax Moc "Cargo Khaki"
The Nike Air Vapormax will soon debut it’s laceless silhouette dubbed the Nike Air VaporMax Moc. 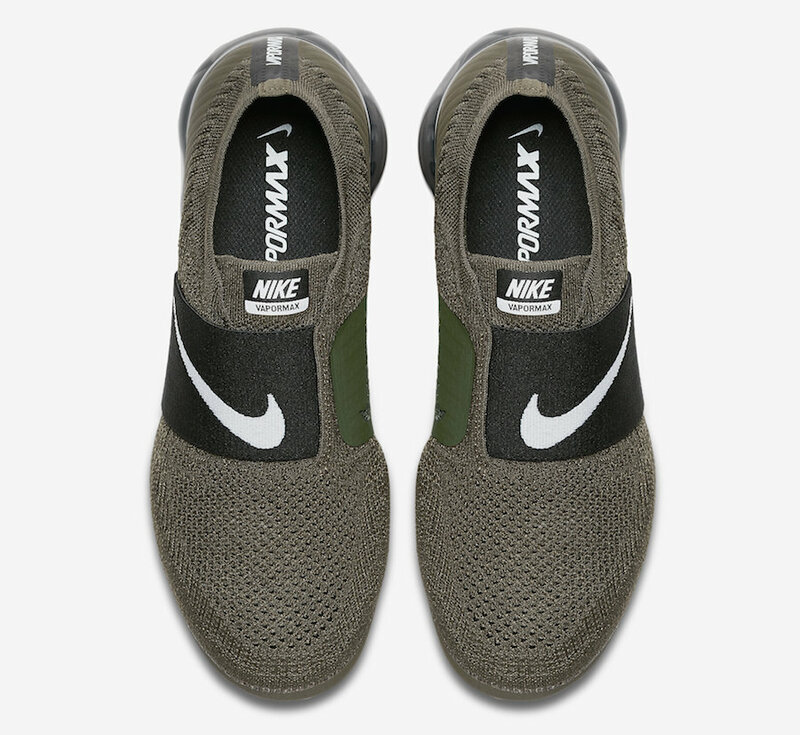 The latest colorway seen here is for the ladies this time, featuring a mix of Cargo, khaki and black. 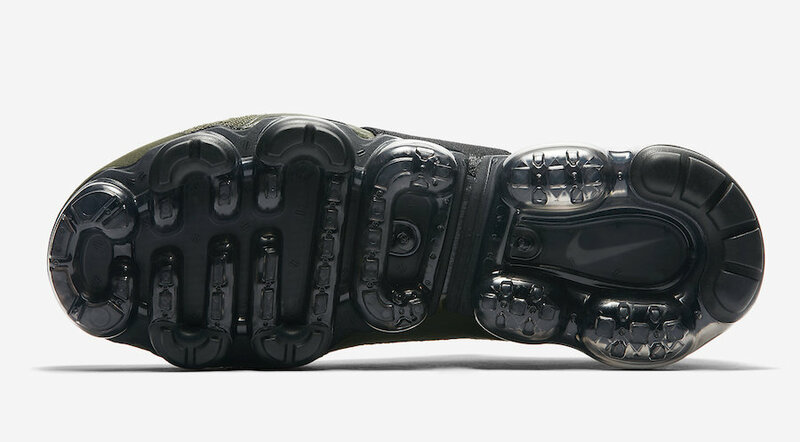 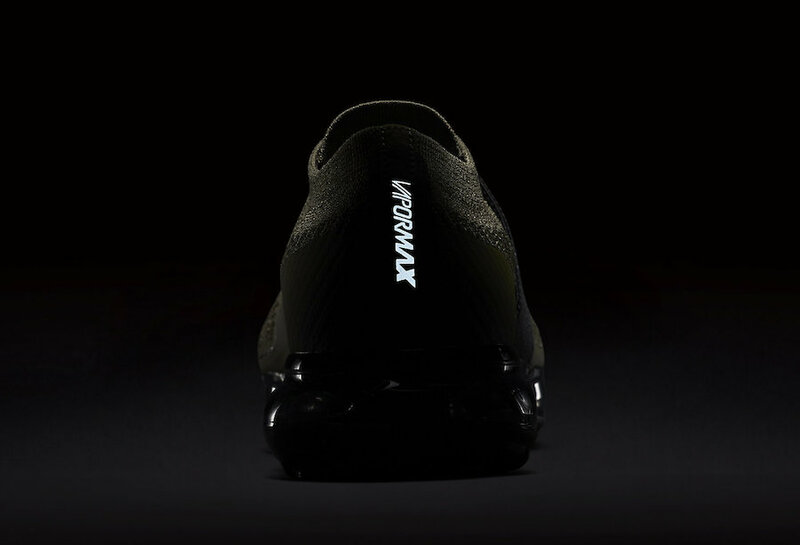 A Black strap is laid on the uppers, replacing the usual lacing blueprint featured on the Vapormax. 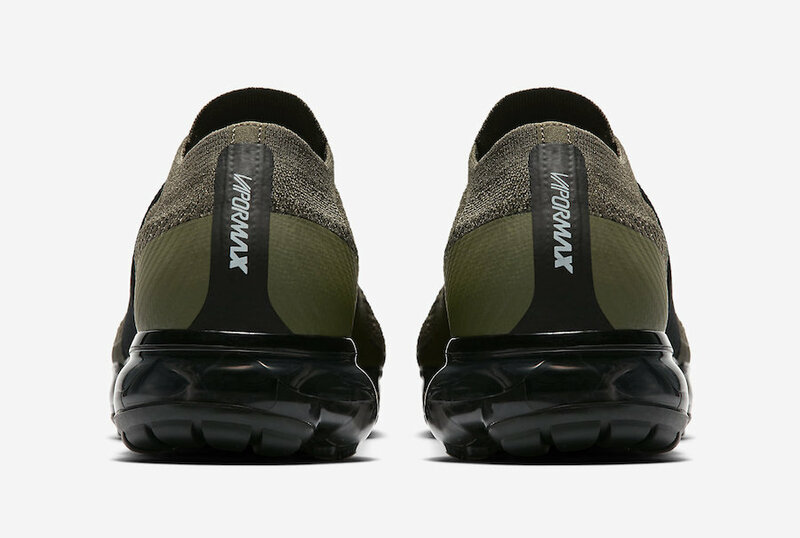 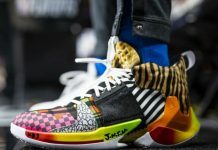 Look out for these to release at Nike retailers across the globe for a retail price of $200.